A total of 5.3 million people, 48 percent of the population, are already in “crisis” or “emergency” – stages three and four on a five-point scale, according to a survey published by the working group. The oil-rich east African nation has been torn apart by an ethnically charged civil war since late 2013, when troops loyal to President Salva Kiir and then-Vice President Riek Machar clashed. Since then, more than 4 million people have been forced to flee their homes, creating Africa’s largest refugee crisis since the 1994 Rwandan genocide. The U.N. declared a famine in two districts in February, but said that crisis had started to ease in June last year. “We are expecting to face the toughest year on record,” U.N. Humanitarian Coordinator Alain Noudehou told a press conference in the South Sudanese capital Juba. 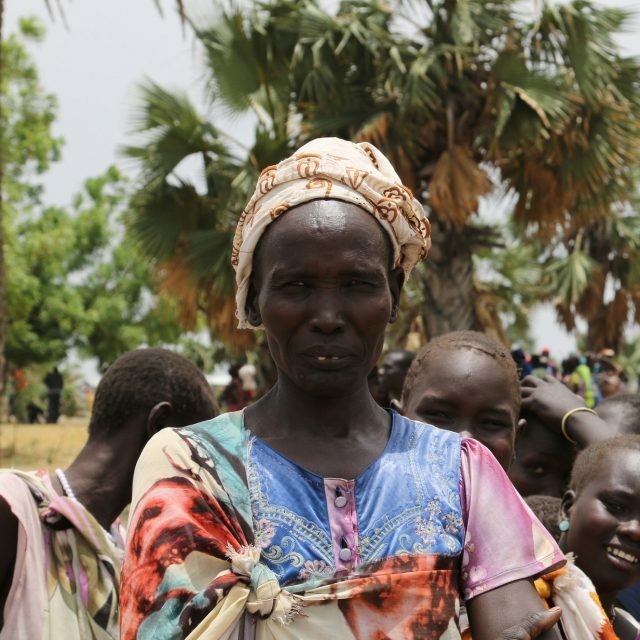 Records for South Sudan began when it declared independence from Sudan in July, 2011.